Even at first glance, a SCHEIDT supply station catches the eye. Because it can be designed exactly according to your own ideas, even on the outside. The range of structures and surfaces enables facade appearances that leave nothing to be desired. Whether standard coating or exclusive charm, whether pure or special; a variety of different colors, shapes and joints allow many attractive design ideas. 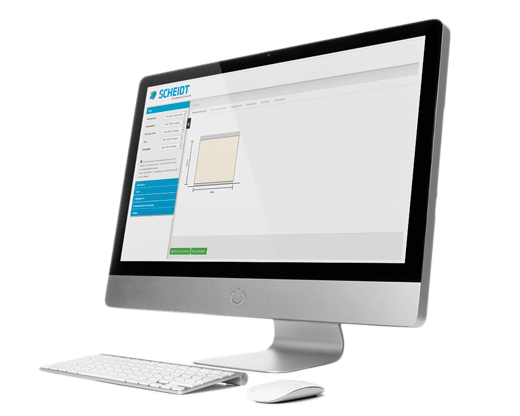 All planning office specifications, monument protection regulations and requirements for regional conditions can be met with SCHEIDT. The perfect combination of functionality and aesthetics, extremely robust and weather-resistant. 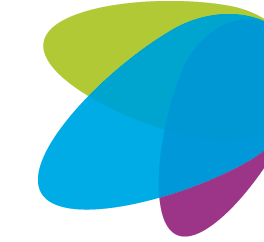 Set color accents, personally defined. The basis for good looks is a classic profile – that of a box. But SCHEIDT can make something more out of this: Design. 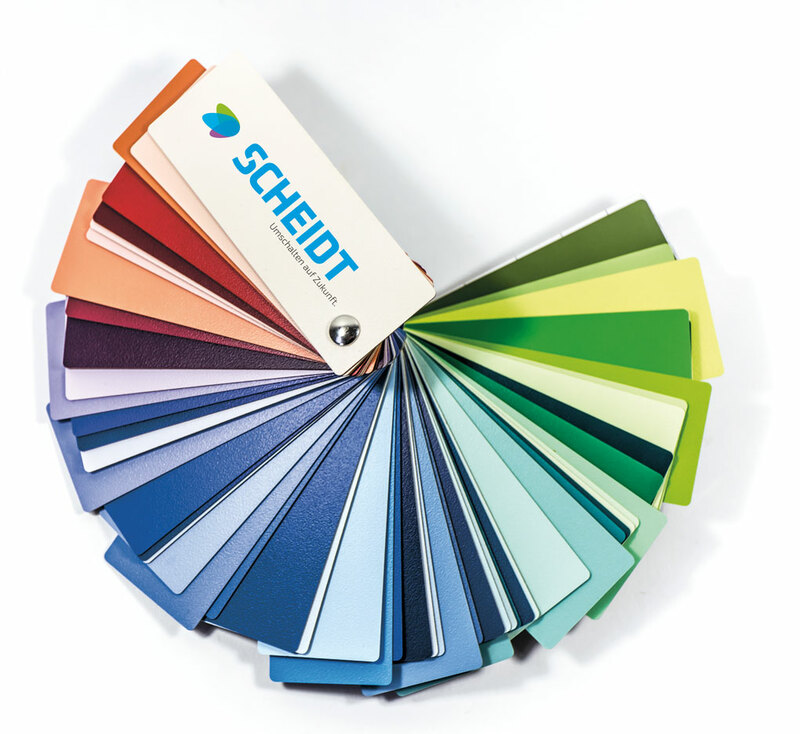 Depending on the SCHEIDT SYSTEM, the standard scope of delivery of the stations includes the color design of the roof, splash guard/rainwater pipe and structural coating of the RAL facade, the wash-resistant binder coating for the interior wall surfaces and the colors for doors and ventilation grates. For all-round results. A fan of possibilities plus special colors. Important: Deviations from the original colors are due to technical representations!